← Would you pay to tweet? The name itself is Phonesnmore. Uff! Wow! 27th October 2014… Yes, that’s the date I last published something on my blog. Oh, and that too, on social media? 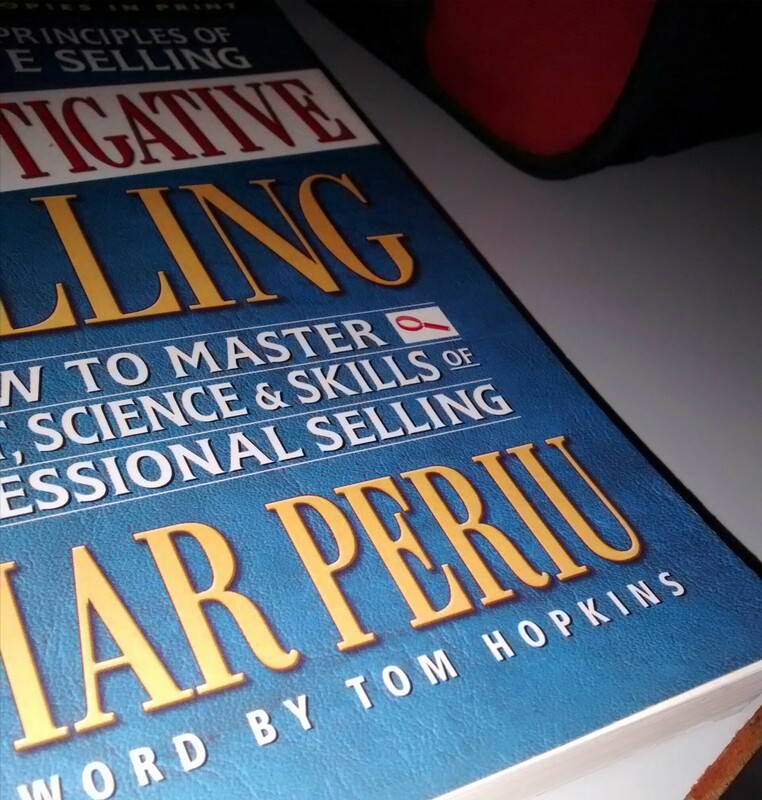 When I started working in the early 2000s, I used to carry a book with me for the time gaps between my meetings. I used to have a decent handwriting and always, a good fountain pen. Bit of an old school guy. Then, in 2008, I joined Facebook, in 2009 I joined Twitter and around the same time I had started buying those Nokia phones with “smartphone” capabilities. There was a point in time during 2011, I did not even remember, how many platforms I had registered myself on. Every break, every gap was taken over by my phone(s). Check Twitter/Facebook/WhatsApp and the ilk. Play games. Money was being spent on phones and apps. Headphones and Earphones. My books had silently withdrawn themselves to some carton box in some upper rack of my cupboards. My handwriting had gone to dumps. I was all about virtual world, virtual recognition. Of course, my focus on my work and my family (touchwood!) was not disturbed by this. Well, not that significantly. But it was me who was lost. Somehow (thankfully!) the work increased. There was absolute chaos in my organization as we were finalizing our shape, our being, our future course. Past one year has went by in a jiffy. My Twitter/Facebook/WhatsApp fidgeting went significant notches down. Things stabilized around 2 months back but this time I was determined that my breaks and my gaps would not be owned by social media/gizmos/tech. Of course, a part of that has to be these because I am not going back to the pre-historic era but books are back in my life. Just about to finish this book. (Well, on page 172 of 213). 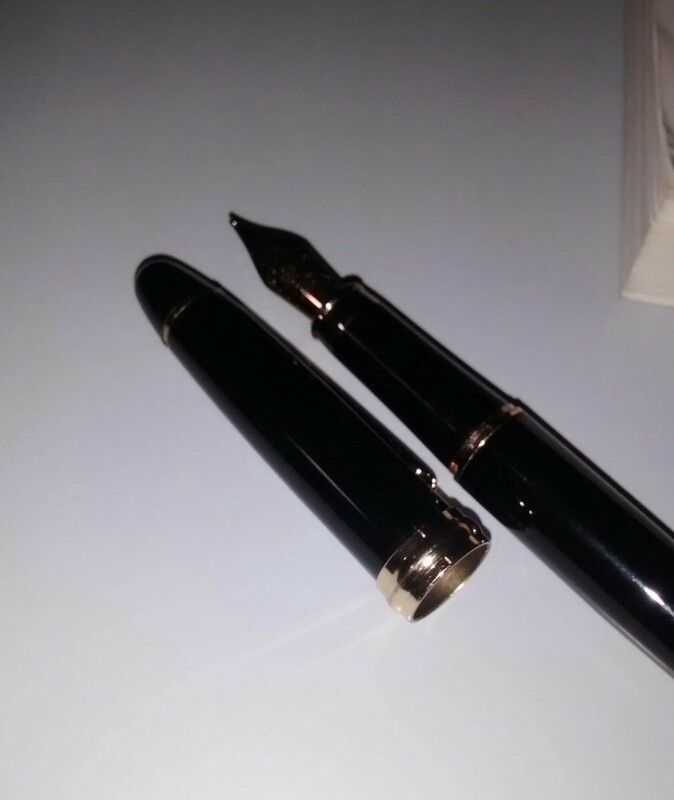 Bought a fountain pen. Started writing on paper. Not exactly a diary but of course, something personal and not official. It’s a book a month now. Sales and Life are all about stories. The more you read, the more stories you have to tell. Oh yes! Some movies have been added to the watchlist. Time to go back and say hi to the old me! 2 Responses to Books & Pens! Haha! My handwriting has also gone for a toss but determined to have a decent handwriting someday so that my daughter does not cringe looking at it!